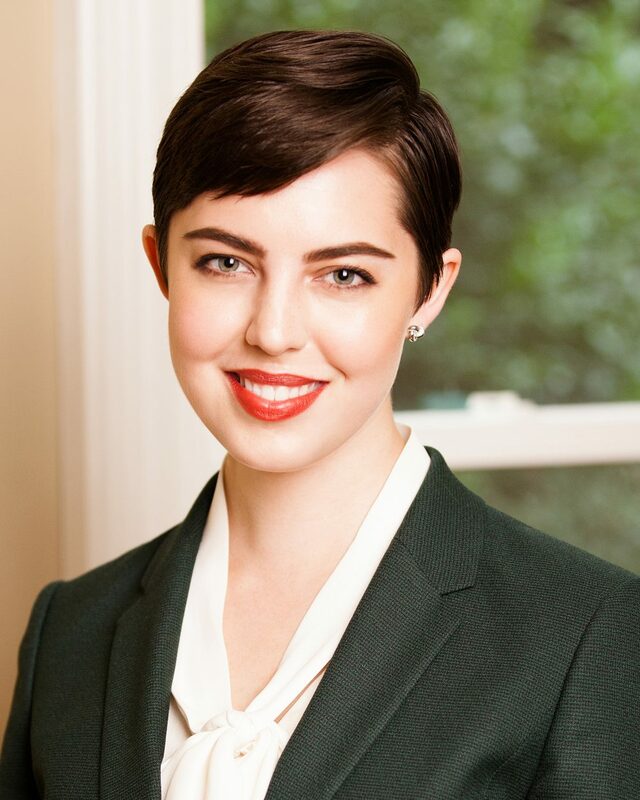 The Nashville law firm of Dodson Parker Behm & Capparella, PC, recently added a Belmont Law alumna to the firm as Kimberly Macdonald joins the Trial and Appellate Litigation Team. Macdonald received her J.D. degree from Belmont University College of Law, where she was a submissions and transcripts editor for the Belmont Law Review. During law school, Macdonald worked as a research assistant for Justice Harold See, as a research and teaching assistant for Professor Abbie DeBlasis, and as a research assistant for Professor Deborah Farringer. She served as president of the Health Law Student Association and was selected as a member of the Health Law Transactional Moot Court Competition Team. Macdonald will practice civil litigation in state and federal courts, including personal injury matters, contract disputes and family law at the trial and appellate levels. A member of the Junior League, she will also continue her longstanding volunteer work for End Slavery Tennessee.